The main causes of water pollution are most often man made and caused by increasing industrialization and human activities. Mostly the water bodies get polluted with municipal, industrial and agricultural waste and their unplanned leaking, run off, dumping and disposal. Usually every water body has a certain capacity to clean itself by diluting and breaking down some pollutants if given enough time. This receiving capacity of pollutants by the water bodies without damaging its original water quality is known as the assimilative capacity of the water body. But if the amount of pollutants exceeds the assimilative capacity of any water body, then the dumped or disposed waste may be carried away by the current but will reappear in the downstream in a diluted or changed form. Other human generated water pollution source include oil spills, radioactive waste, marine dumping, synthetic toxic chemicals like endocrine disrupting substance (EDS) or environmental hormone like substance (Estradiol, estrone, bisphenol etc.) that can causes genetic defect to aquatic population. There can be numerous causes of water pollution other than human activities such as runoff, toxic sediments or deposition of airborne particles. Point source of pollution is generated from a definite identifiable source like the discharge pipe of domestic or industrial sewage to a water body. This type of pollution can be easily identifiable and can be legally control through legislation. Nonpoint source of pollution does not have one specific source that is easily identifiable. Example of nonpoint source pollutants are fertilizer, pesticide, oils spilled from cars etc. Nonpoint source pollution can be generated through many different sources like land runoff, precipitation, atmospheric deposition, drainage, seepage or hydrological modification. Usually the source of those pollutants are not easy to identify and hence difficult to regulate. Domestic sewage or municipal wastewater are waste stream generated through household activities and in general contains faeces, urine and laundry waste. Untreated or undertreated domestic sewage may contain harmful waterborne disease causing microorganisms (Diarrhea, dysentery, typhoid, cholera etc. ), oxygen depleting organic substances and toxic and hazardous inorganic substances. The higher the organic waste concentration of the sewage the more polluted the water bodies will be. Again domestic sewage contains inorganic substance like phosphorus and nitrates. These increase amounts of nutrients cause unwanted algal bloom and eutrophication in ponds and lakes. They also diminish the water quality for fish, other aquatic communities and make it unsuitable for any other aesthetic uses. 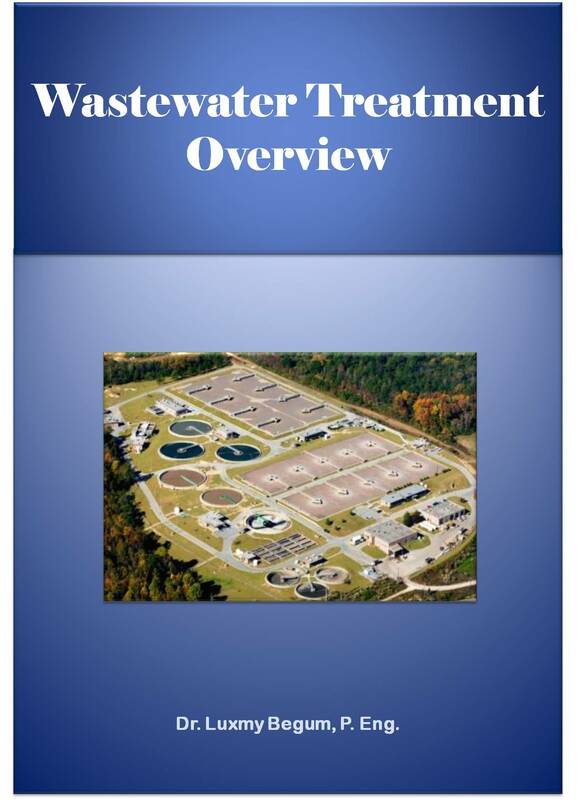 Wastewater generated though industrial manufacturing and processing known as industrial wastewater. 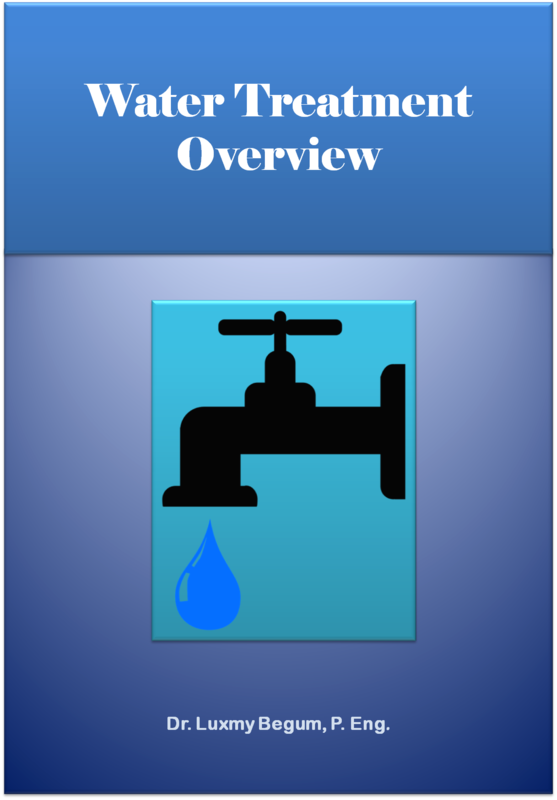 The sources of industrial wastewater includes iron and steel industry, mines and quarries, food industry, chemicals industry, nuclear and radioactive waste industry, and wastewater from clean up of petroleum and chemically contaminated sites. 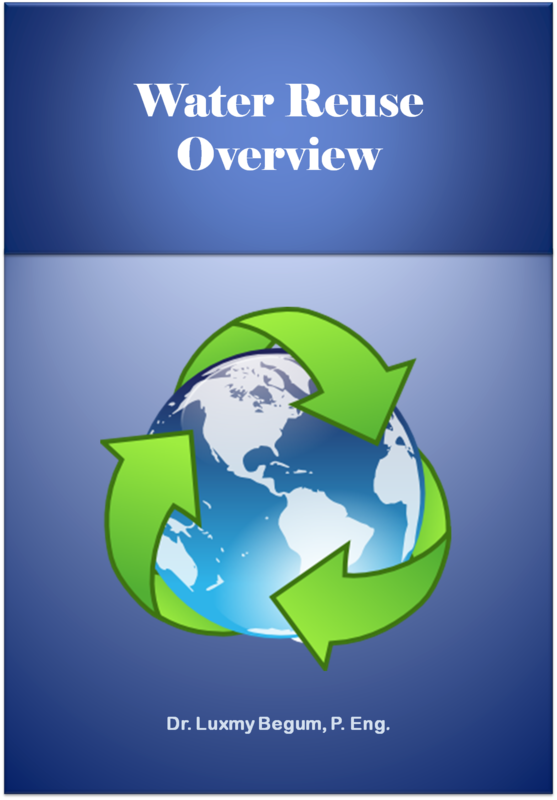 Industrial wastewaters are usually high in their organic and or inorganic waste strength. The industrial wastewater stream can contain highly toxic and hazardous waste like heavy metals, carcinogenic chemicals, environmental hormone type substances and radioactive waste. 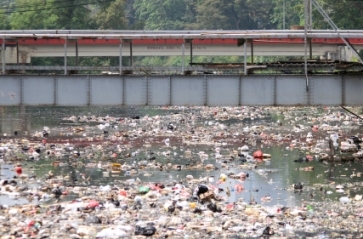 If these waste stream find their ways to natural water bodies untreated or undertreated, it will be hazardous not only to human and other living organism but to the whole ecosystem as well. Agricultural waste and run off often include chemical fertilizer, pesticide, manure and other animal waste. Run off from farm land and agricultural field often find their ways to nearby water streams, ponds, lakes and rivers. Those agricultural wastes can seep or leak thorough ground and cause ground water pollution as well. The excessive amount of nutrients in the fertilizer can cause eutrophication in the surface water and nitrate toxicity in the ground water. Toxic chemicals like sulphur and nitrogen oxides enter the atmosphere through the various emissions of industry and automobiles. These chemicals combine with atmospheric water to produce acids like sulphuric and nitric acids. These acids get mixed with the rainwater and reduce its pH value below the normal clean rain water. Generally when the pH value of rain water gets less than 5.3 it is considered acidic. When acid rain falls on the lakes and rivers, it makes the water body acidic. Once the water bodies’ pH goes below the normal pH range, the entire ecosystem gets affected. In acidic environments water plants disappear and fishes begin to die. Eventually this acidic water pollutes our drinking water sources and may even corrode the water supply pipes. Green house gases like carbon dioxide generated through numerous human activities such as industrialization and burning of fossil fuels. These green house gases create a blanket in our atmosphere that trapped heat and causes the global temperature to rise. This global warming effect rises the earth water temperature as well. An increase in water temperature can disrupt many aquatic habitats like coral reefs and extinct many aquatic organisms. Eventually it can affect the entire food chain and destroy the balance of the entire ecosystem. Discover Effects of Water Pollution!